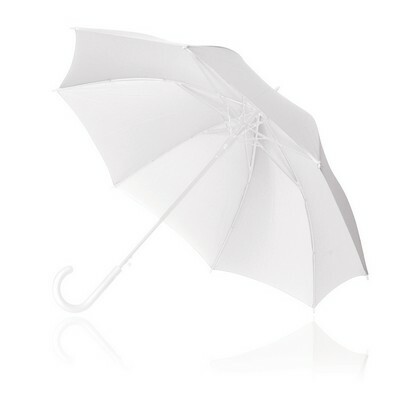 Description:. 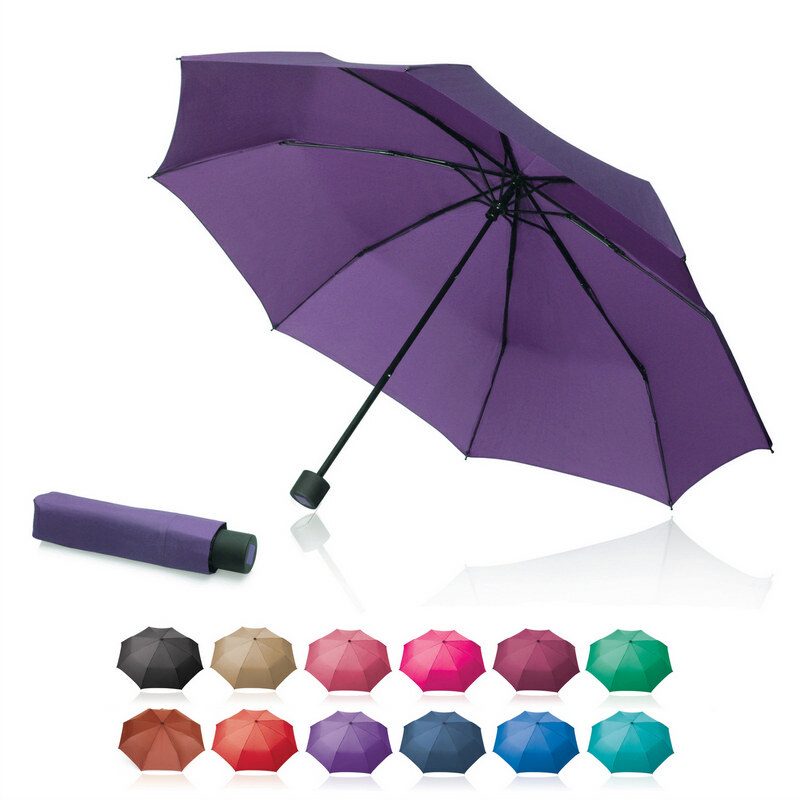 Colours: Black. 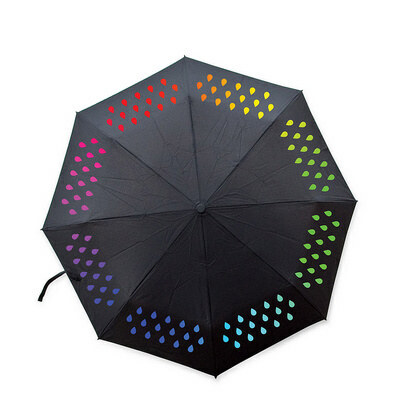 Decoration Method: Pad Print. 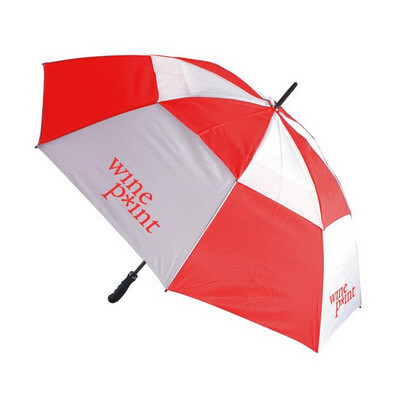 Price includes : Printed - 1 col, 1 pos. 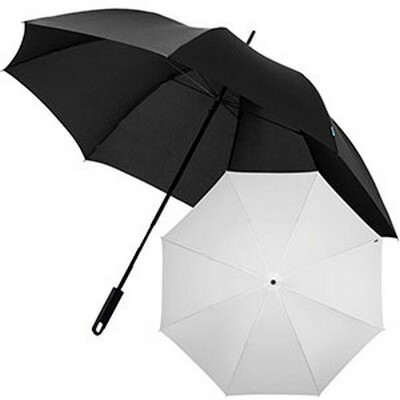 Setup is included. 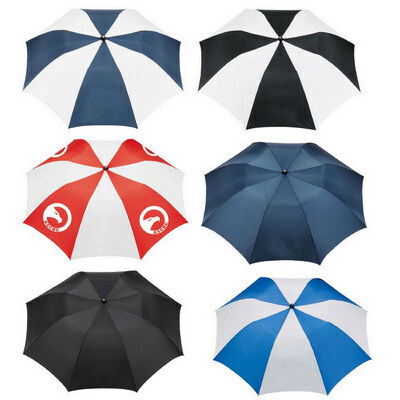 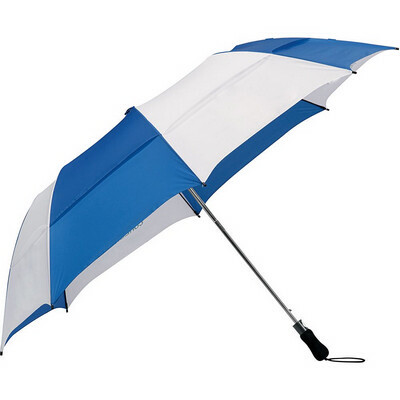 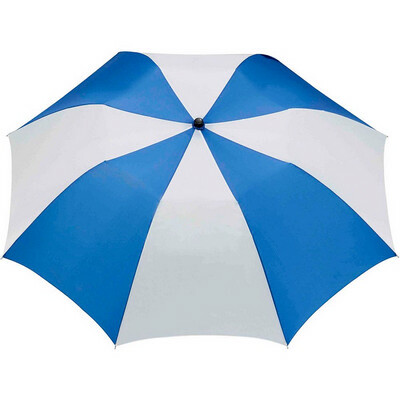 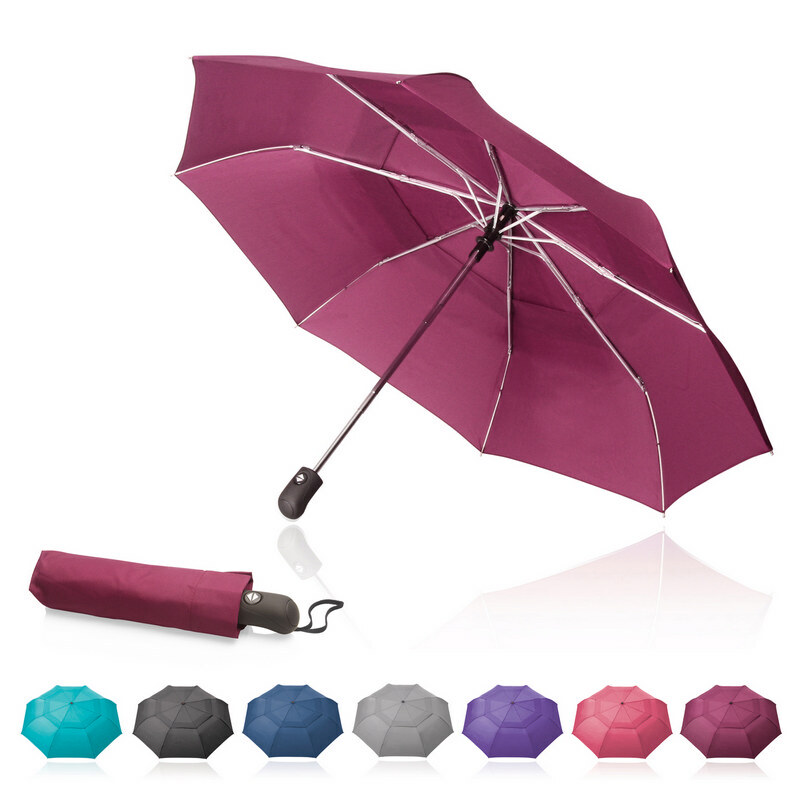 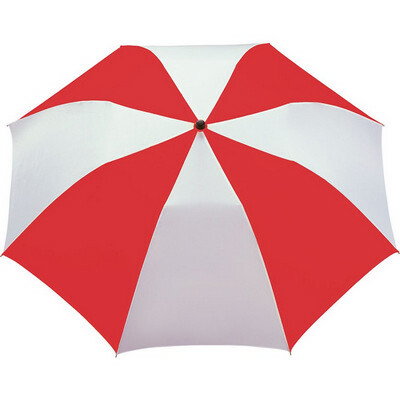 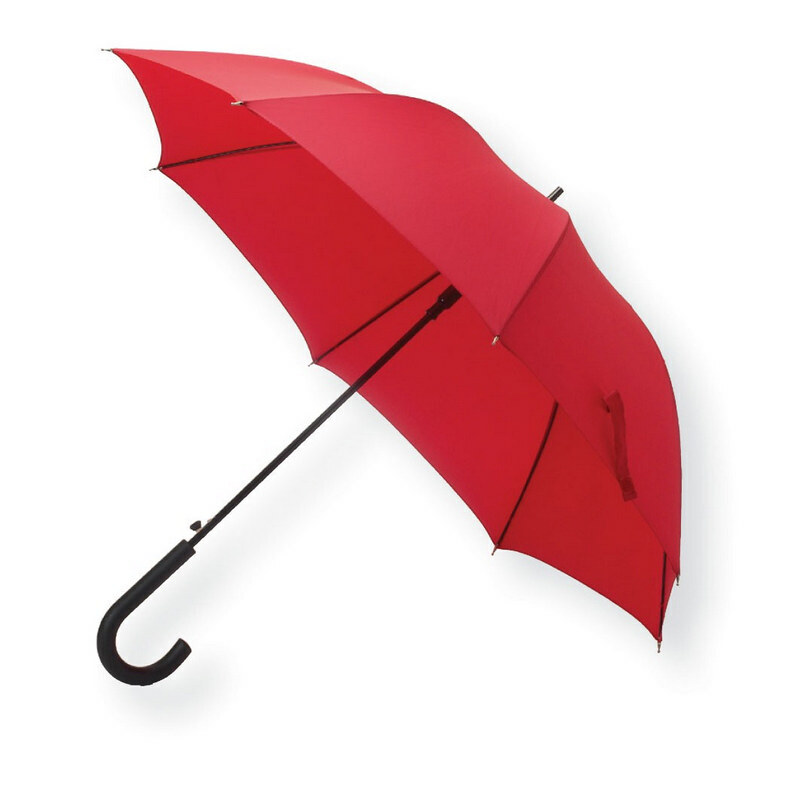 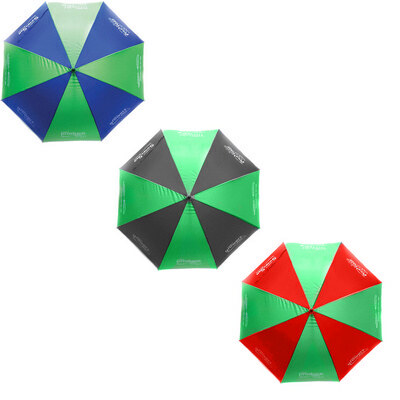 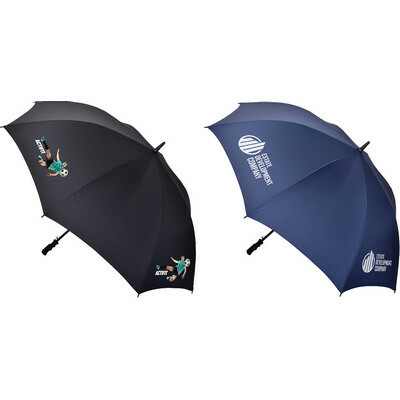 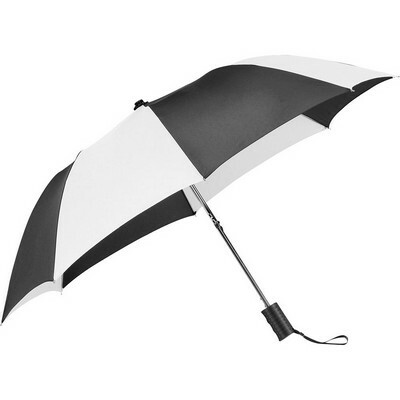 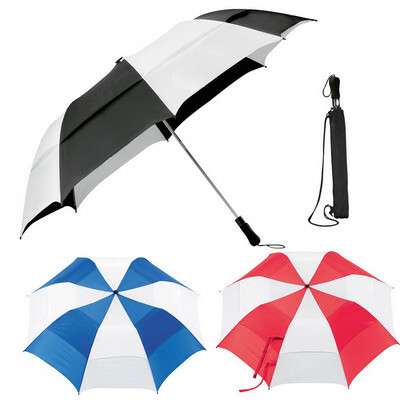 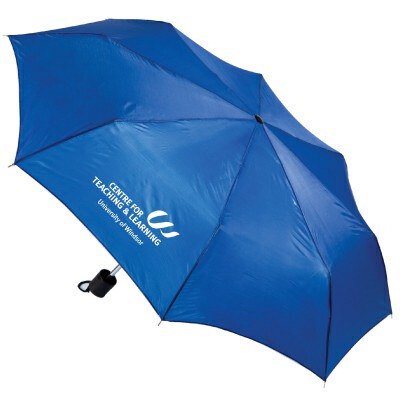 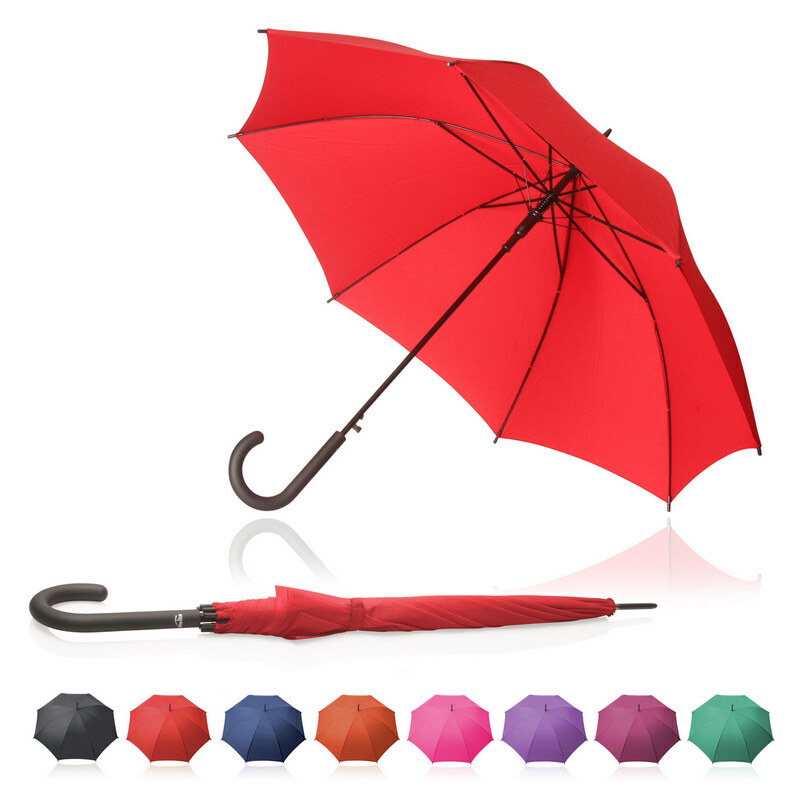 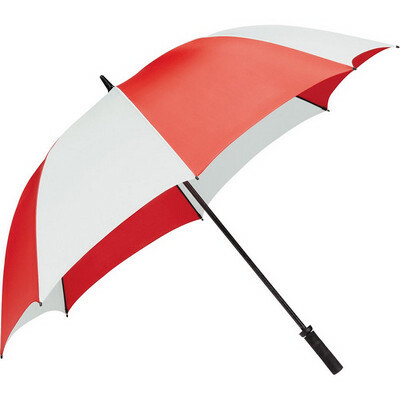 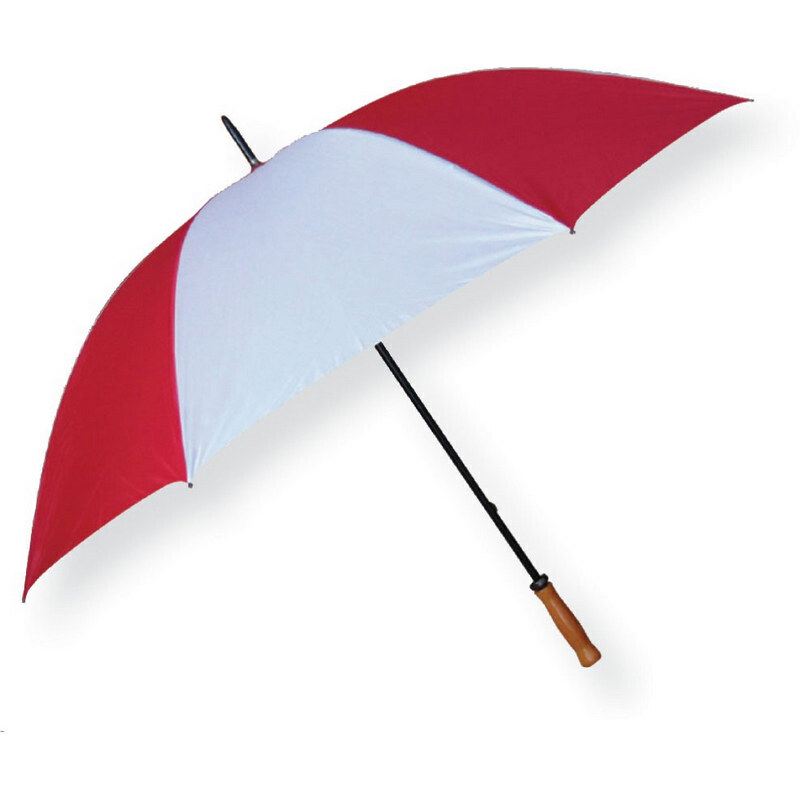 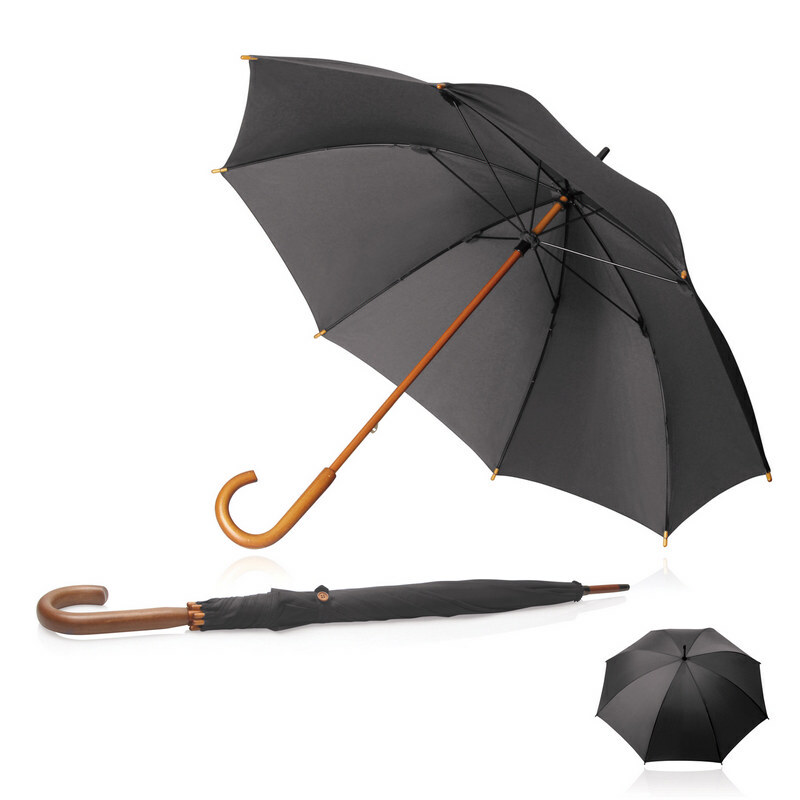 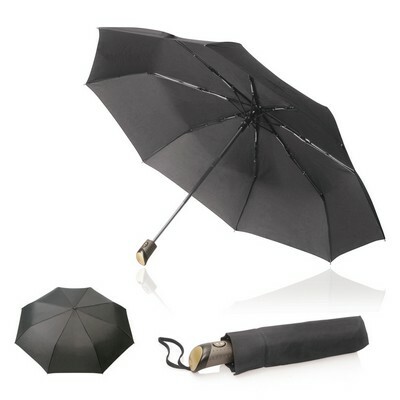 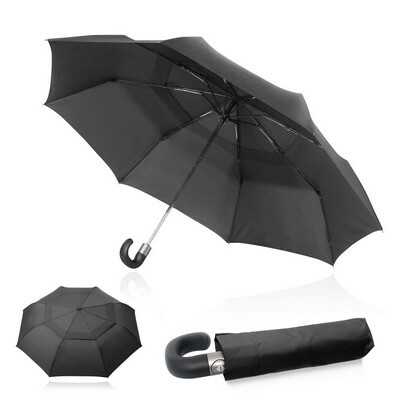 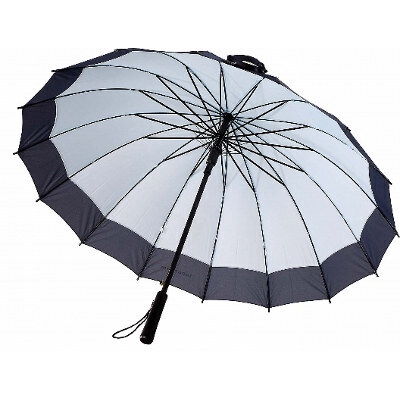 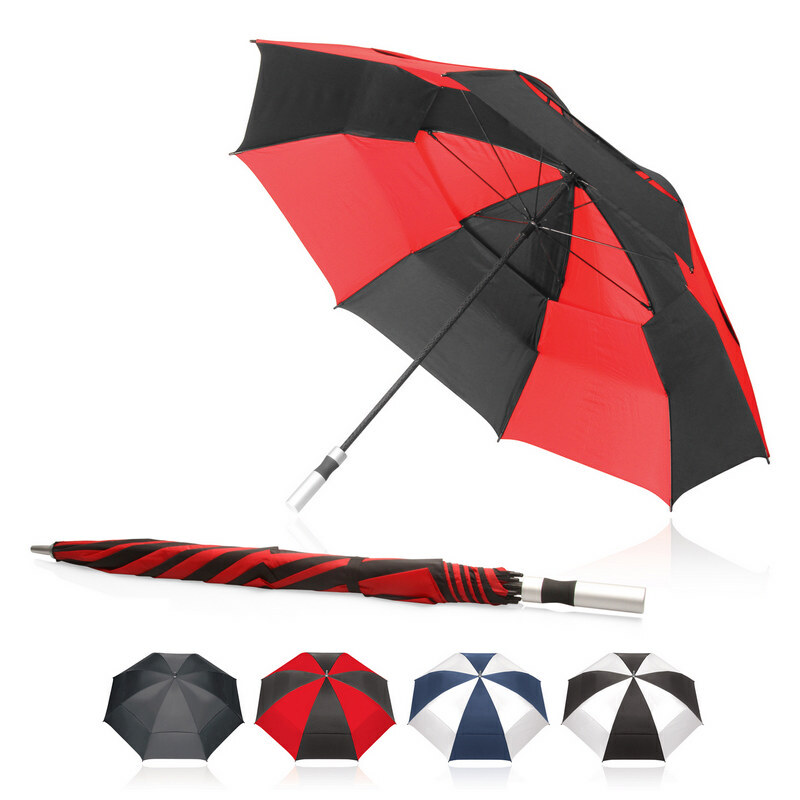 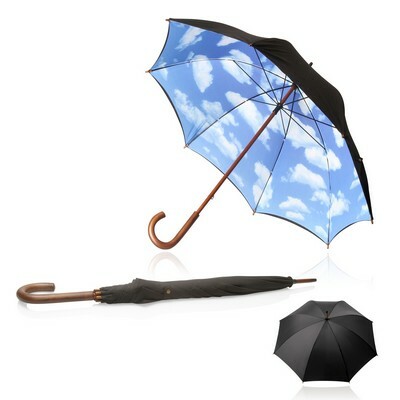 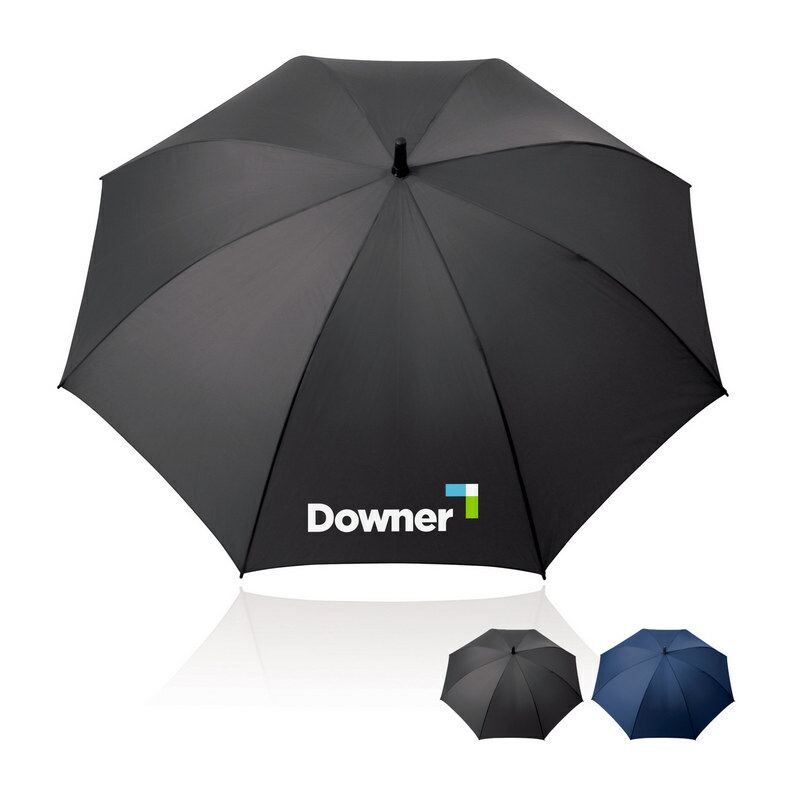 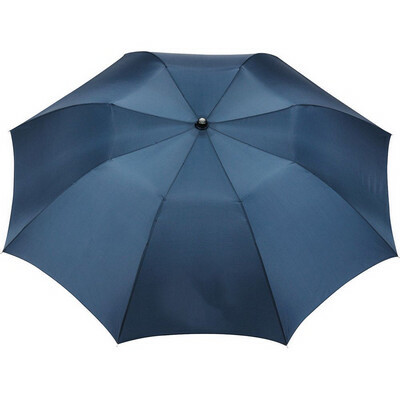 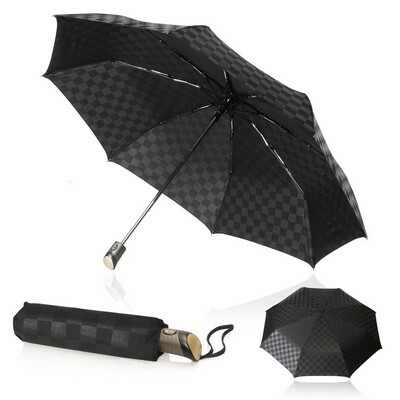 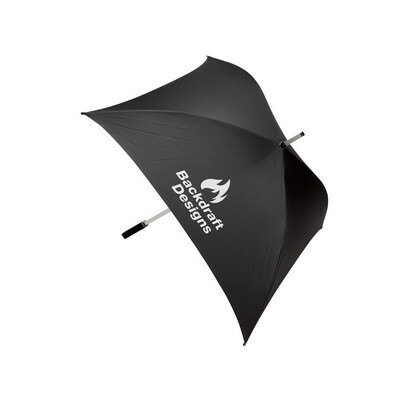 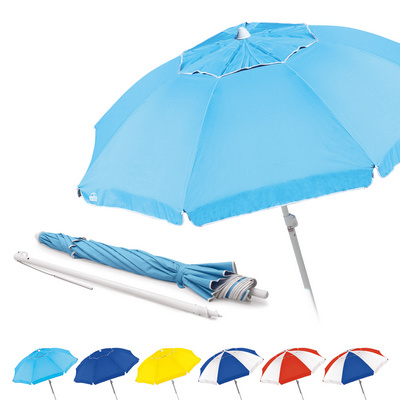 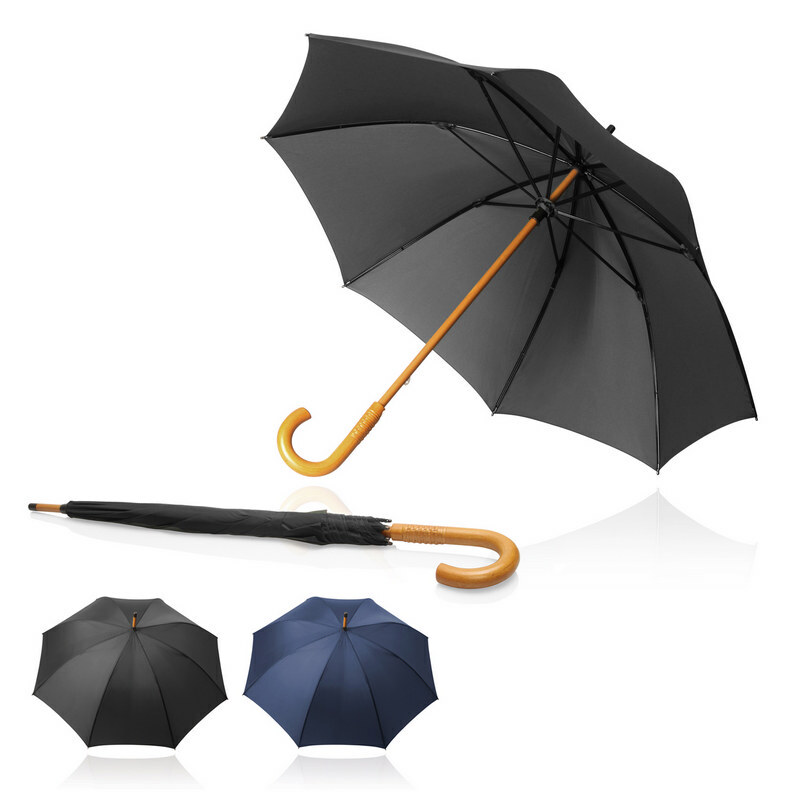 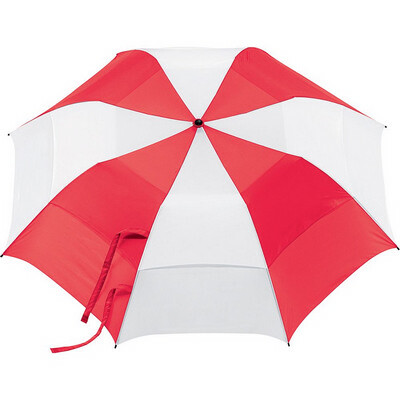 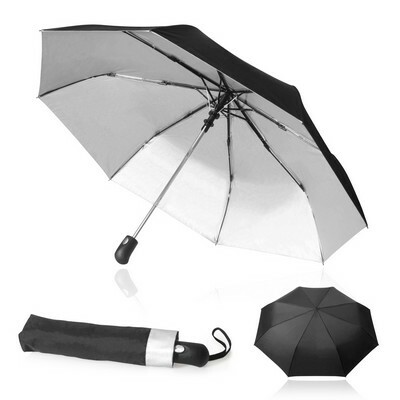 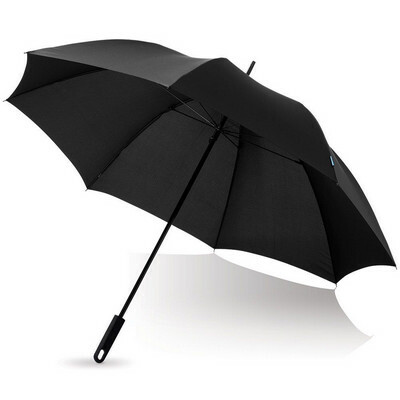 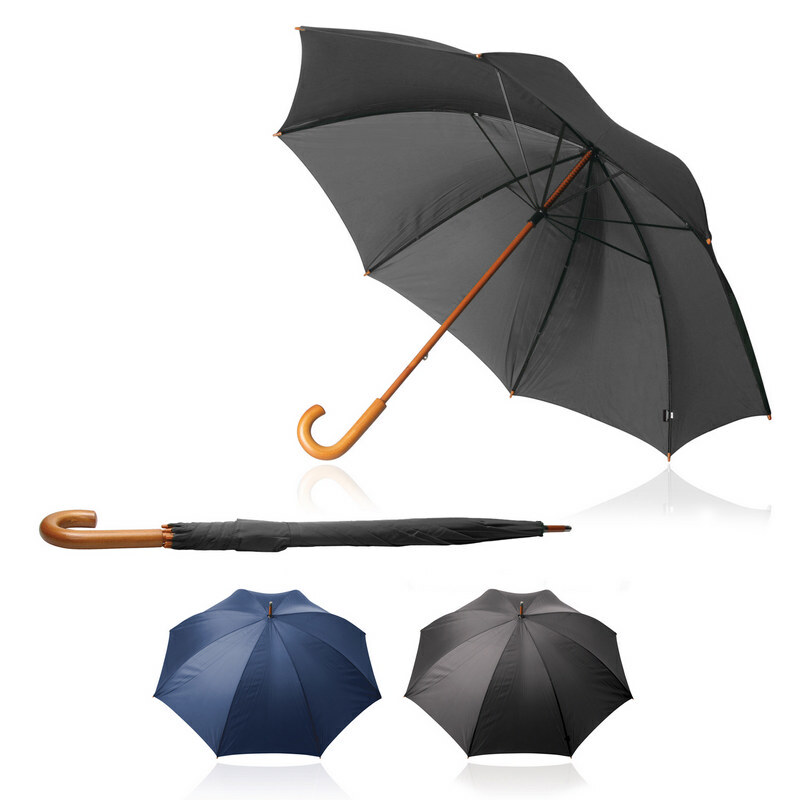 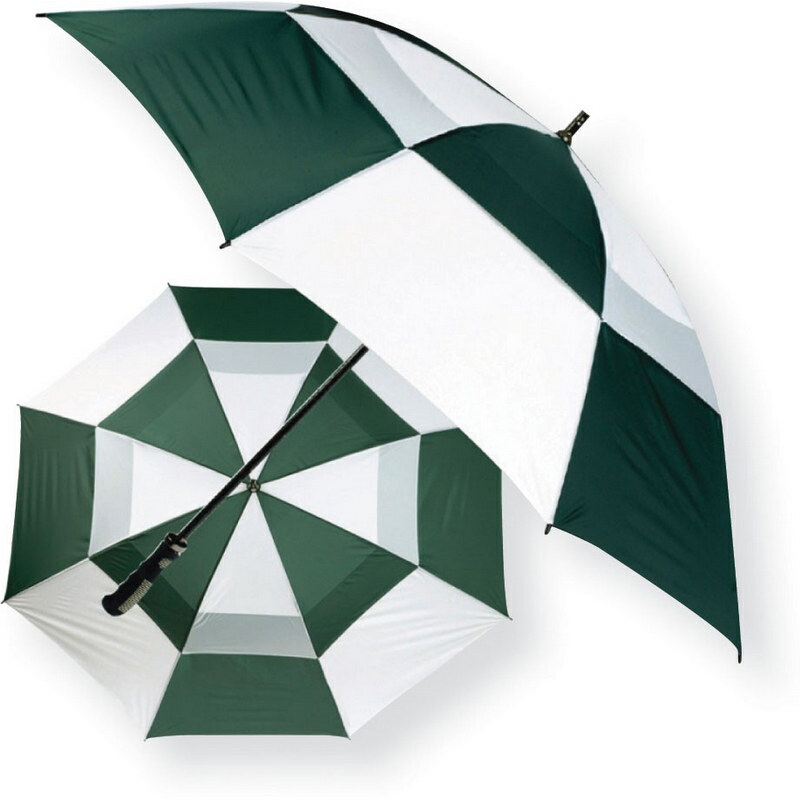 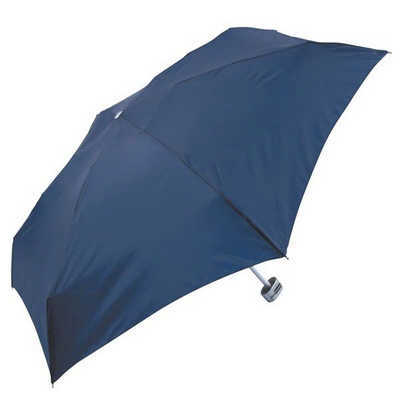 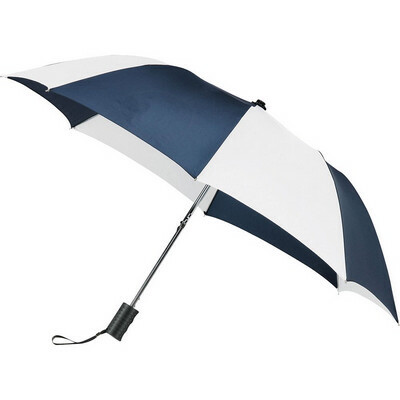 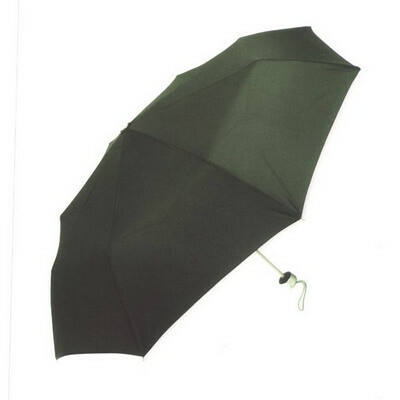 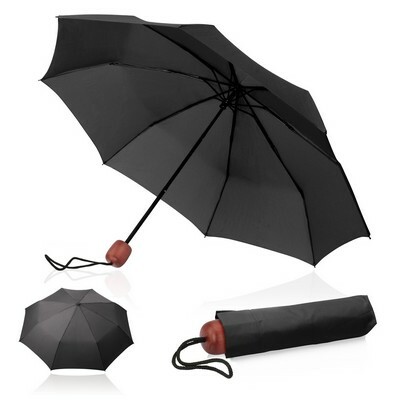 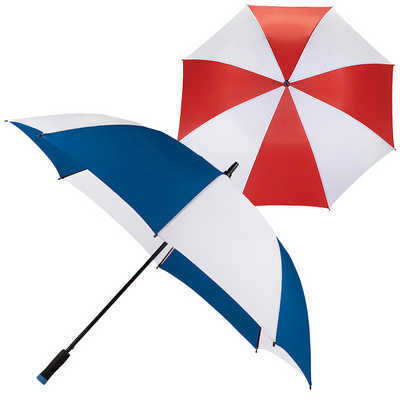 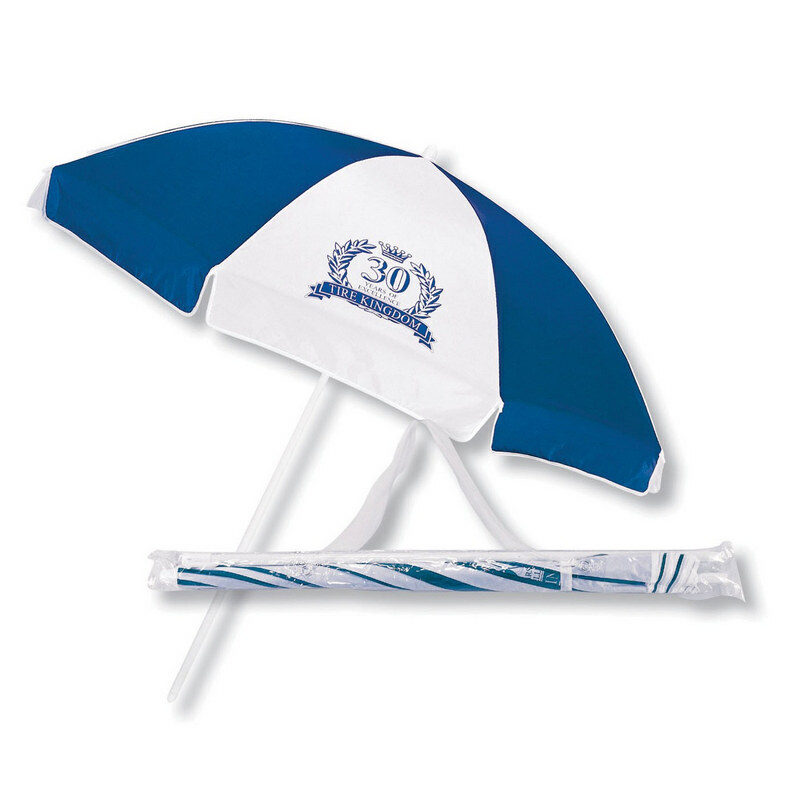 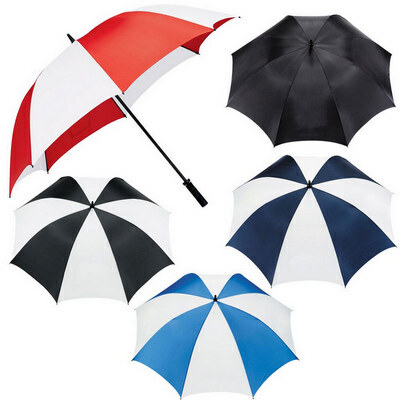 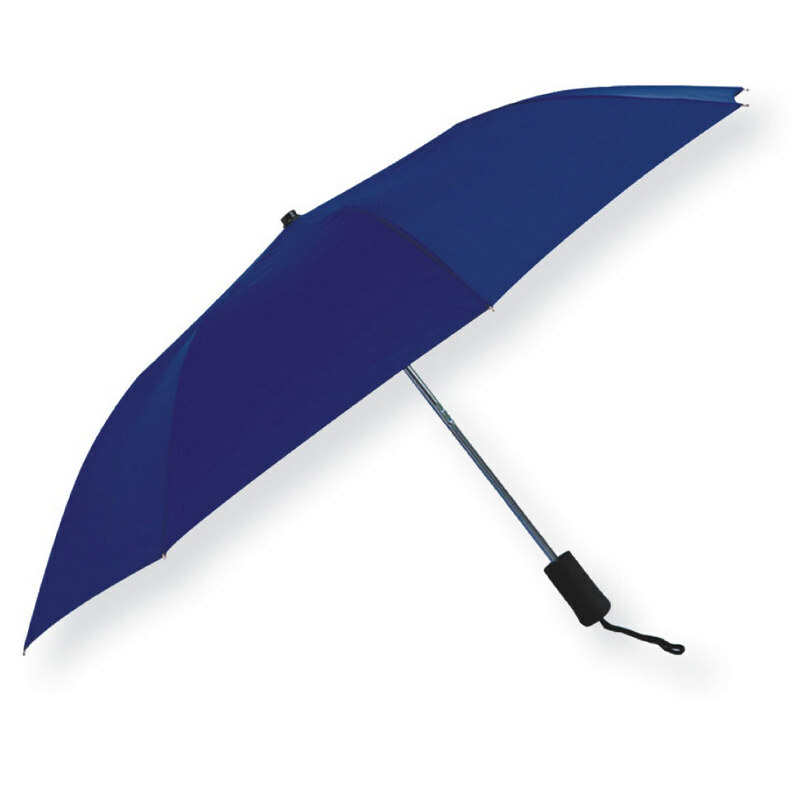 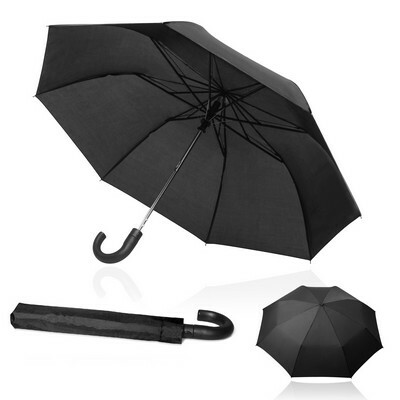 Description: Manual opening umbrella with large canopy and matching colour case with shoulder strap. 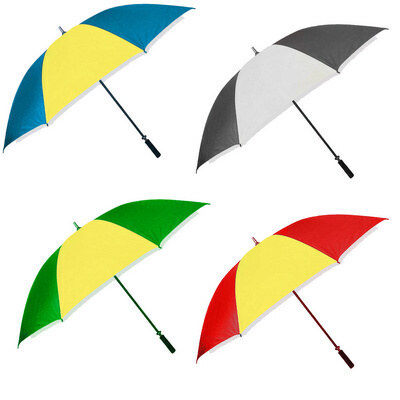 Available in 5 colours.